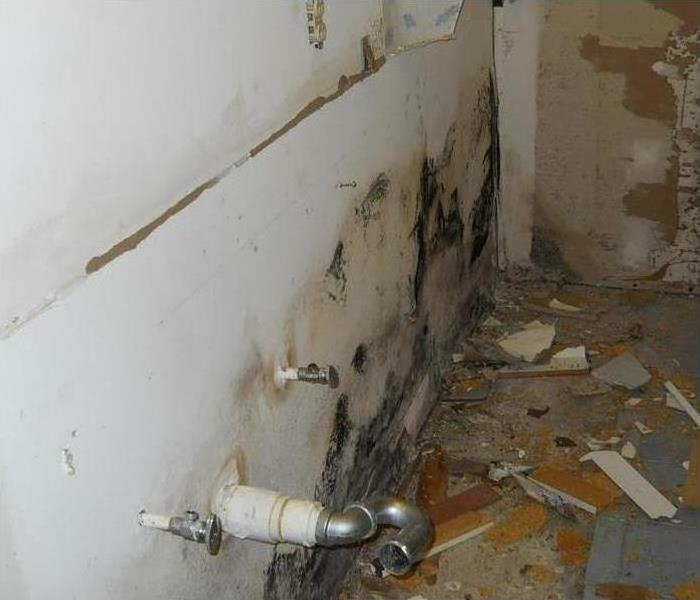 Mold damage is a problem both homeowners and commercial properties can experience. SERVPRO of South Columbus has the knowledge and tools to find and remediate the mold you can see and the mold hidden in building structures or otherwise out of sight. 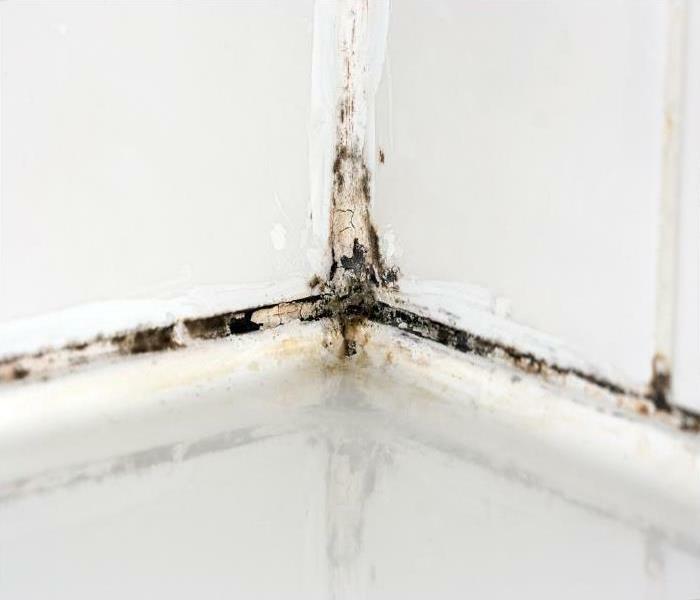 Water emergencies, small leaks in plumbing or poor venting can all increase the probability of mold colony growth. Remediation crew from SERVPRO of South Columbus adhere to both IICRC and EPA protocols to contain and remove mold, with spore numbers reduced to normal levels verified using precise measurements required in medical facilities. We are well-versed in the use of HEPA filtered air scrubbers, containment barriers, negative pressure machines, and the application of antimicrobial products. 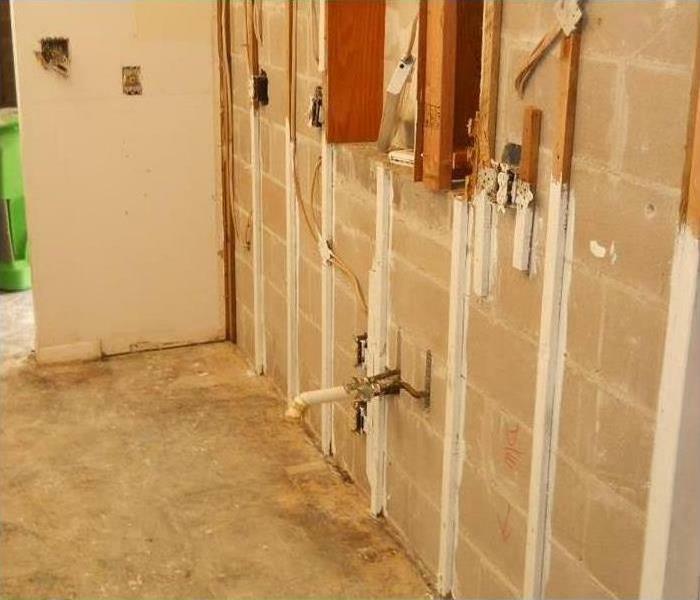 Mold remediation is something that should never be handled as a DIY project. Our technicians are skilled and knowledgeable in the removal of mold colonies and the damage they can cause to structures and possessions. SERVPRO of South Columbus can inspect, assess and remediate your property if you suspect there is a mold problem. Why Choose SERVPRO of South Columbus? SERVPRO of South Columbus is locally owned and operated—so we live and work here too and are proud to be part of the Columbus community. When you have a water or mold damage issue, we’re already nearby and ready to help.